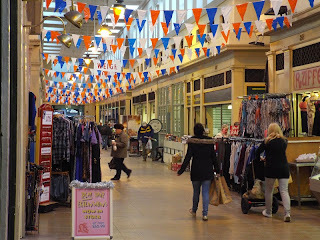 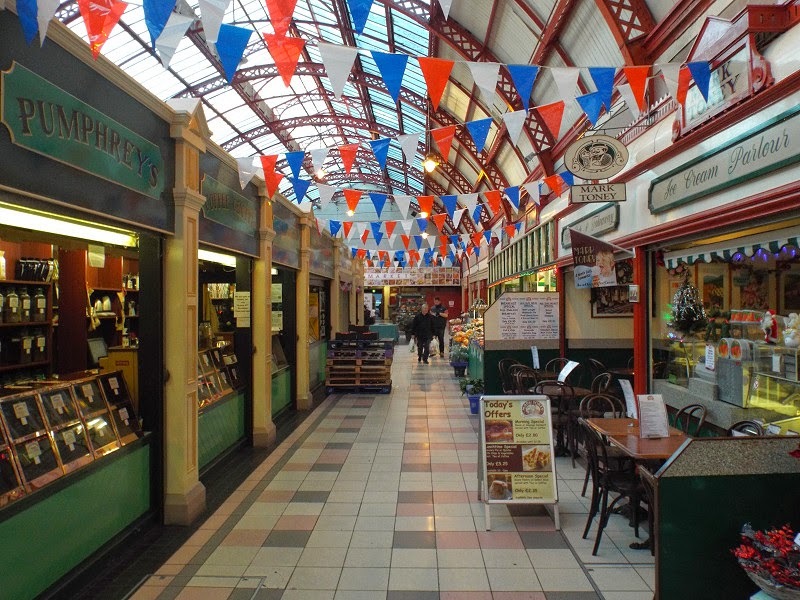 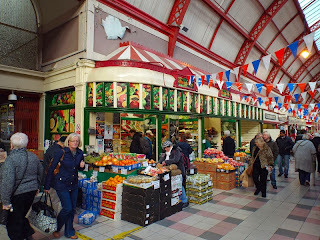 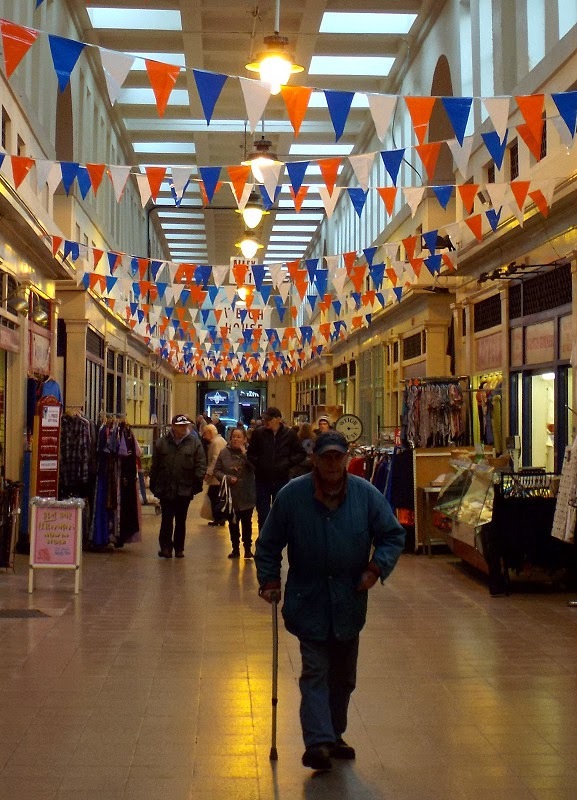 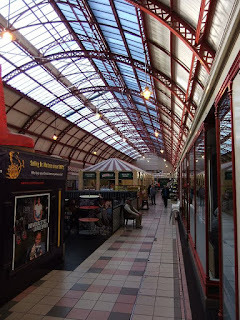 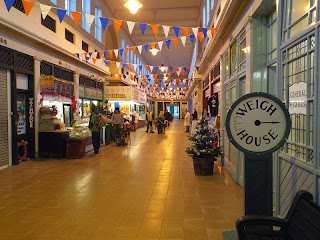 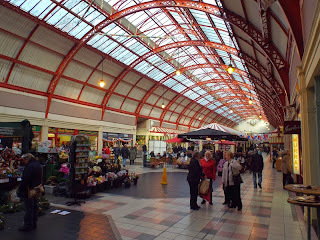 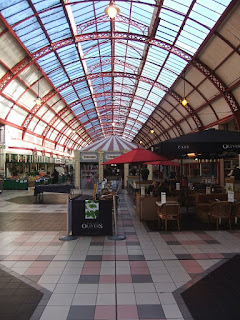 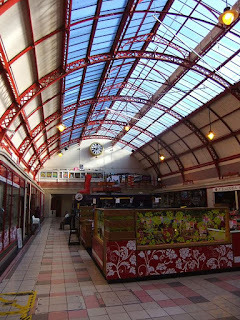 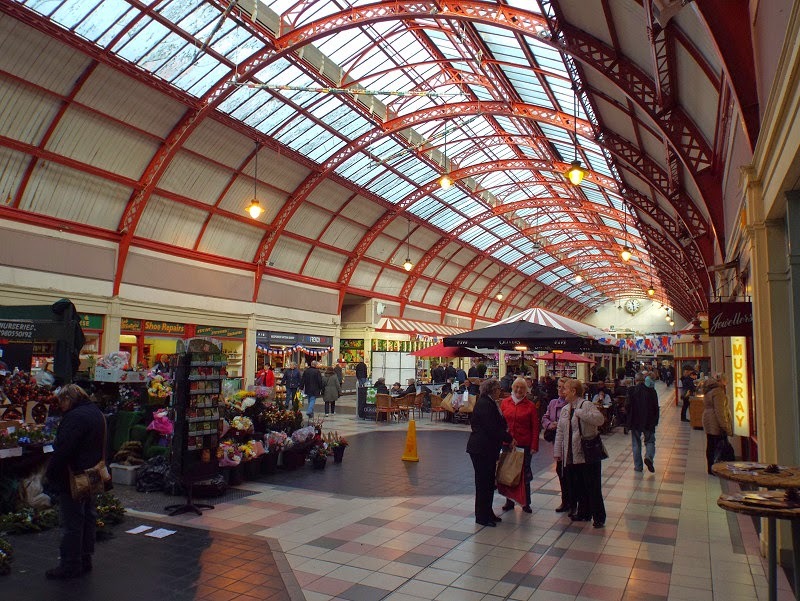 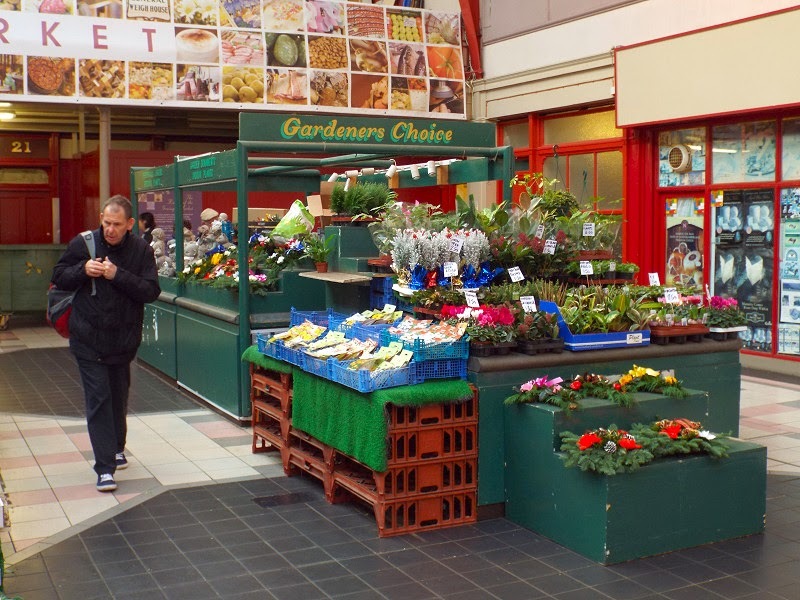 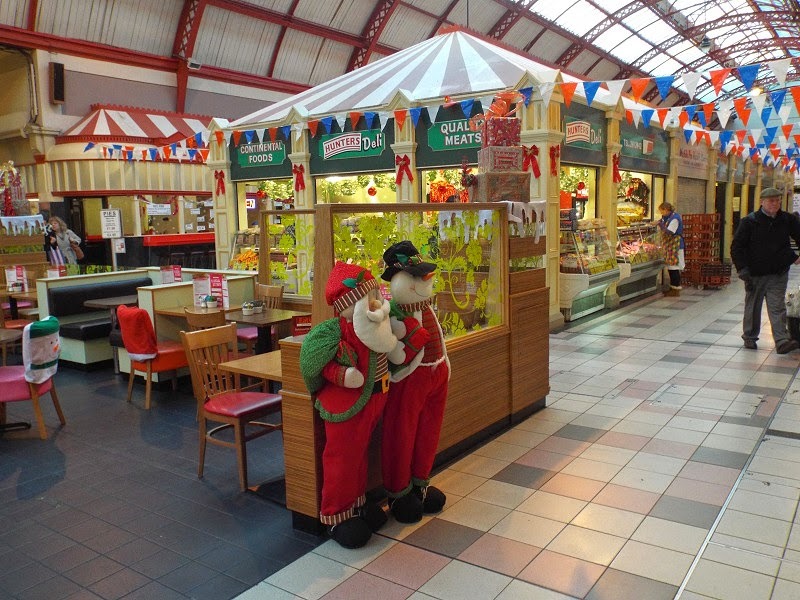 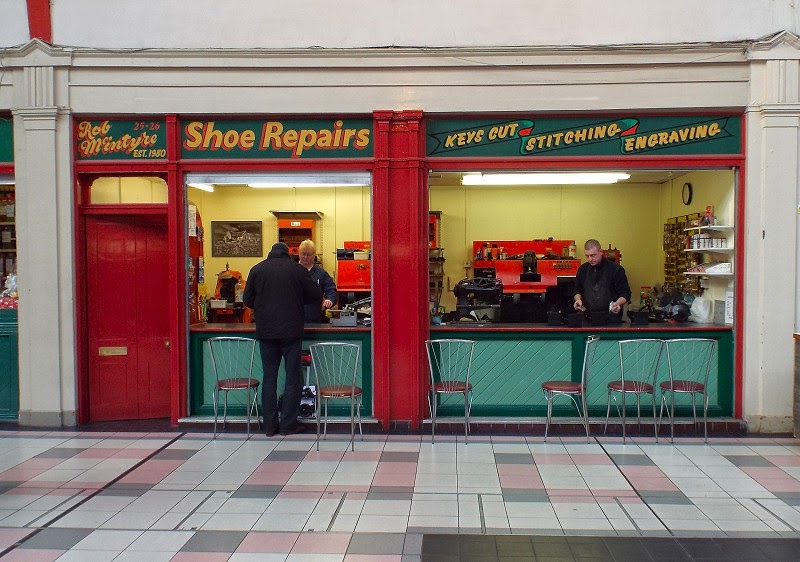 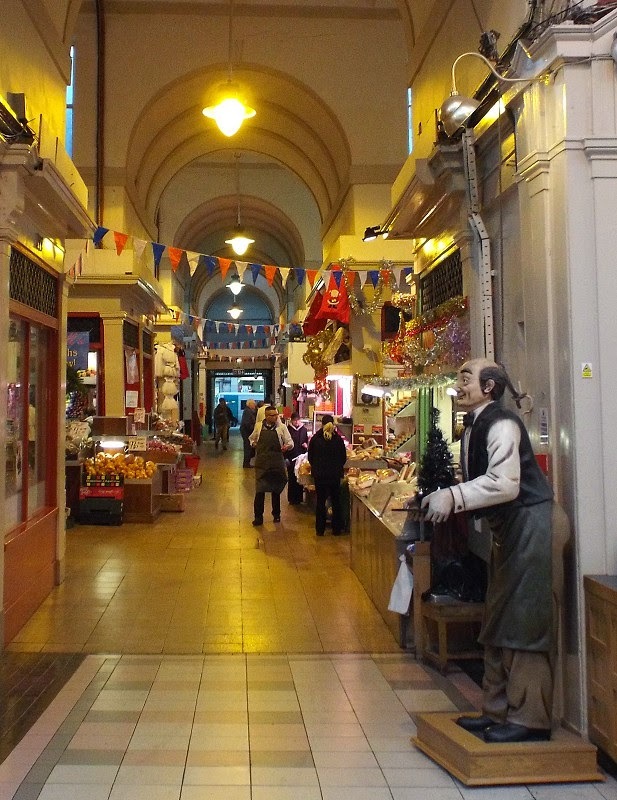 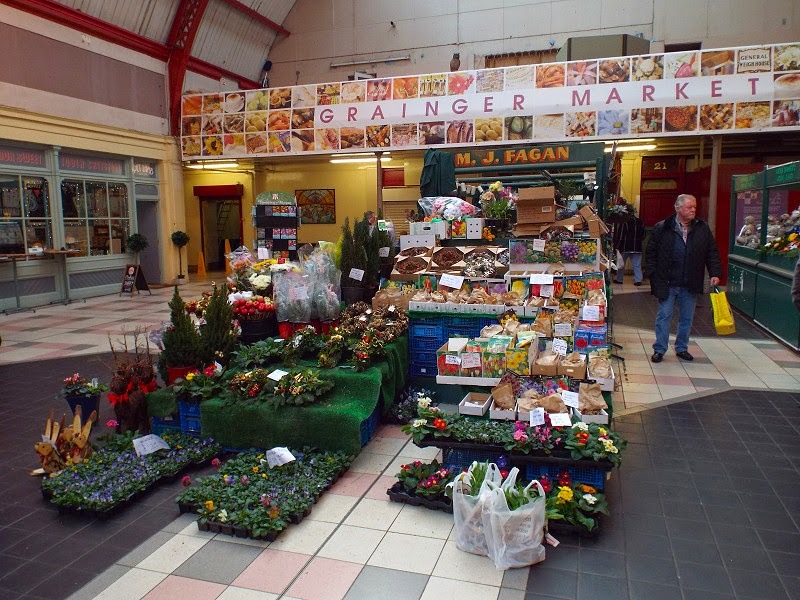 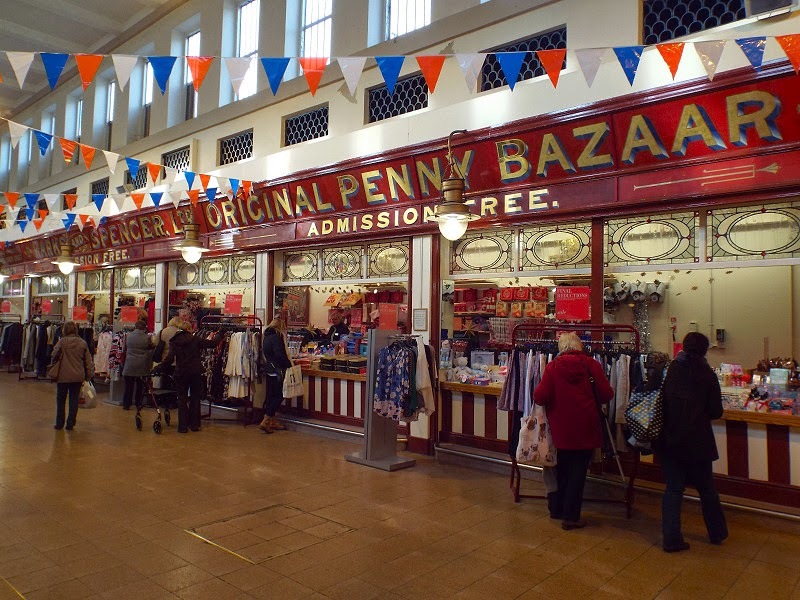 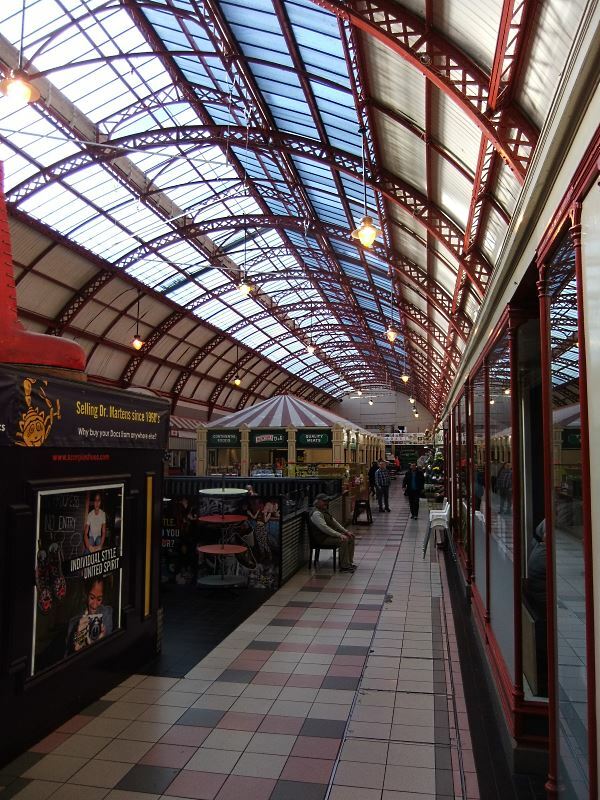 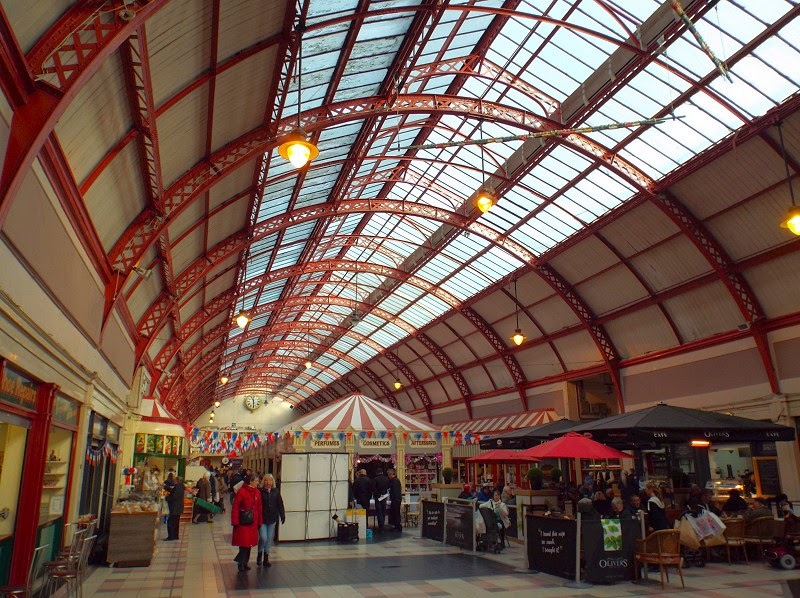 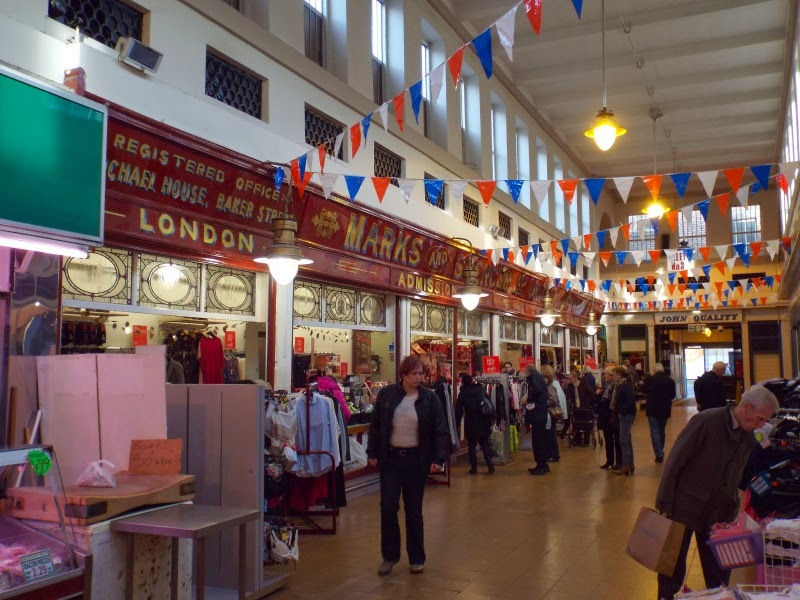 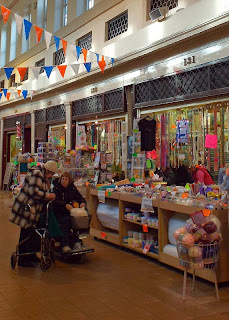 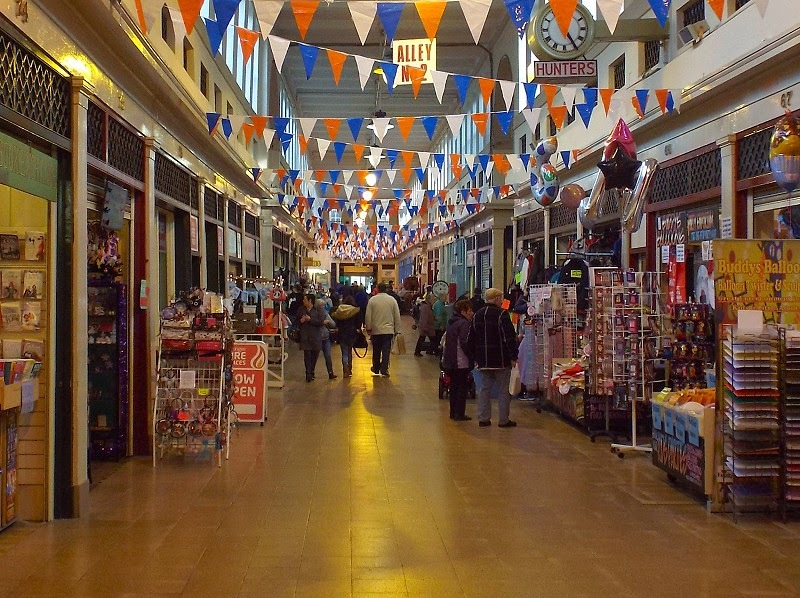 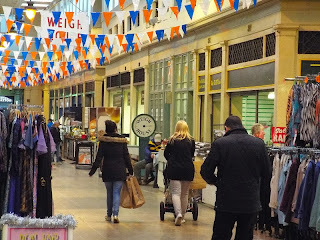 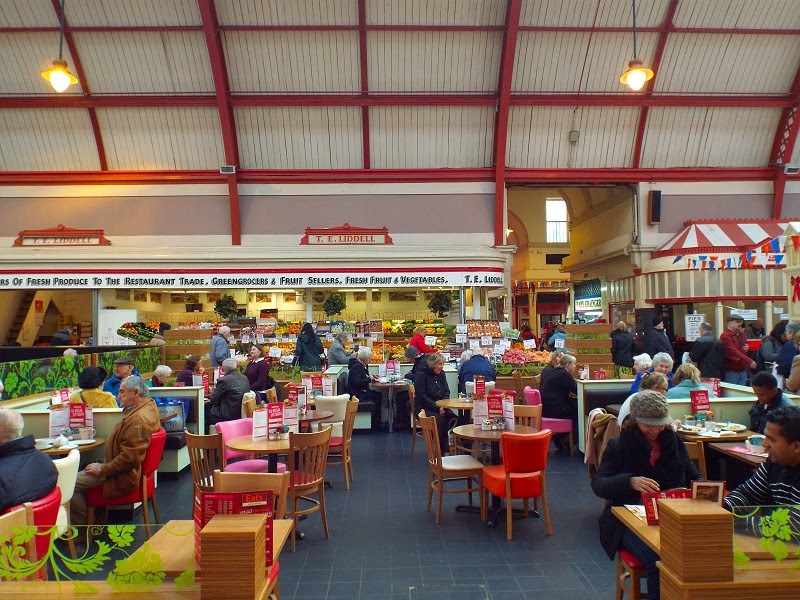 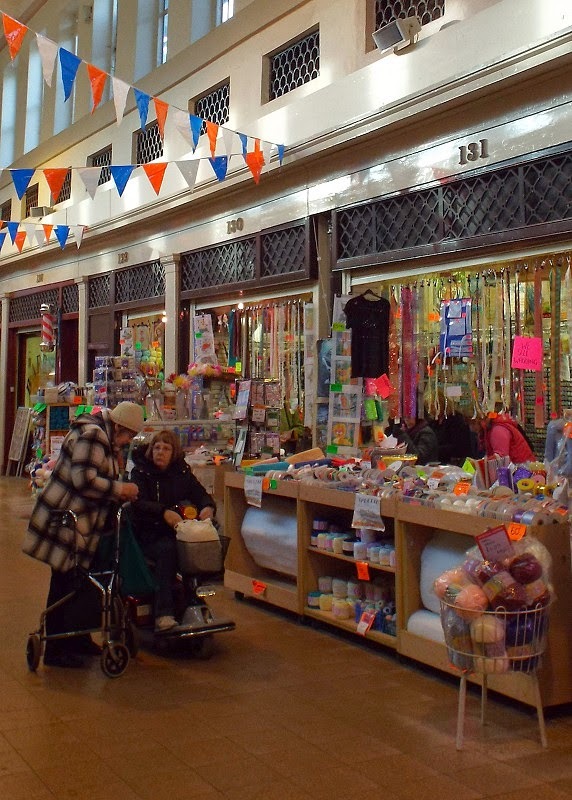 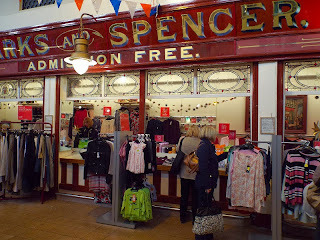 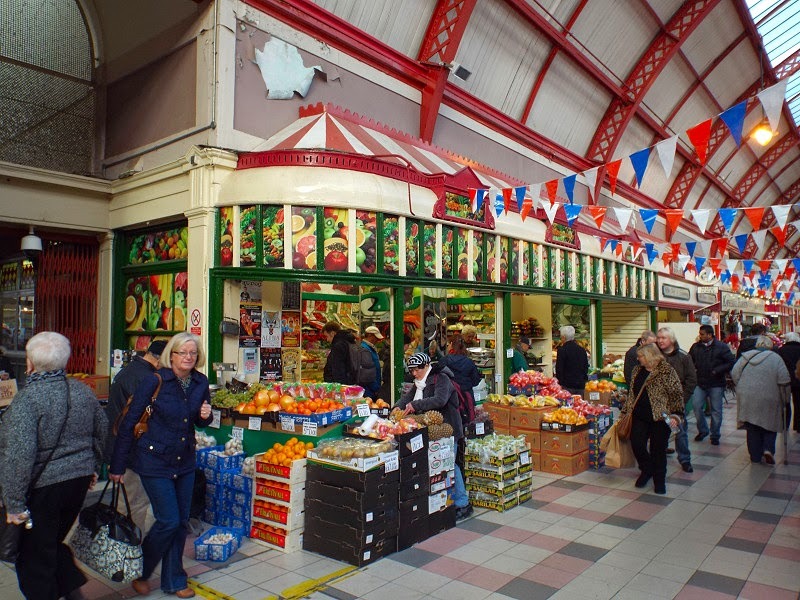 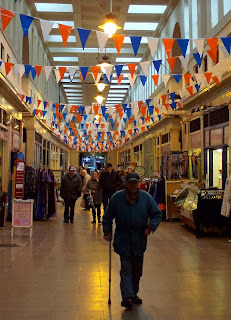 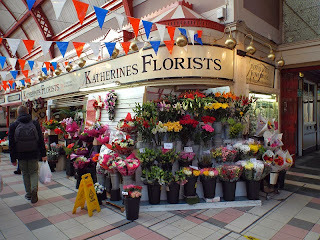 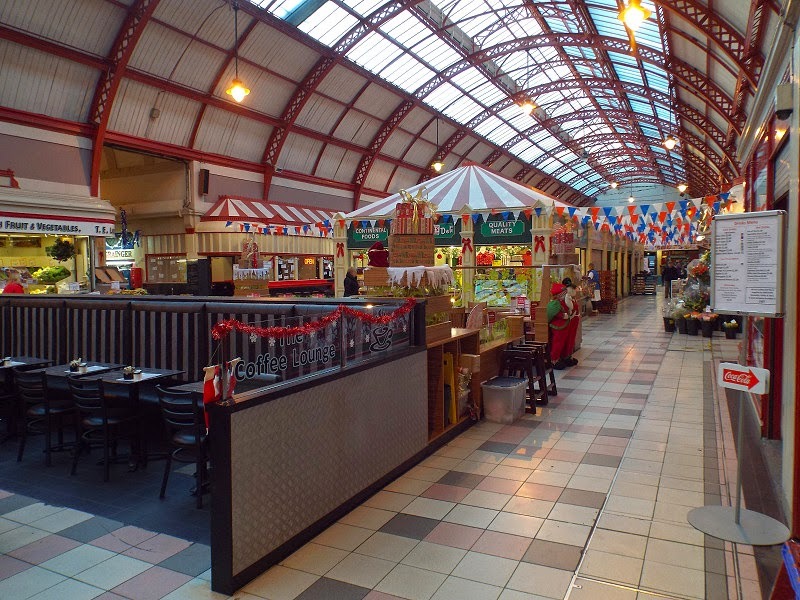 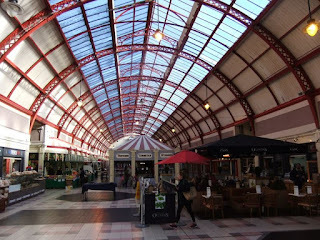 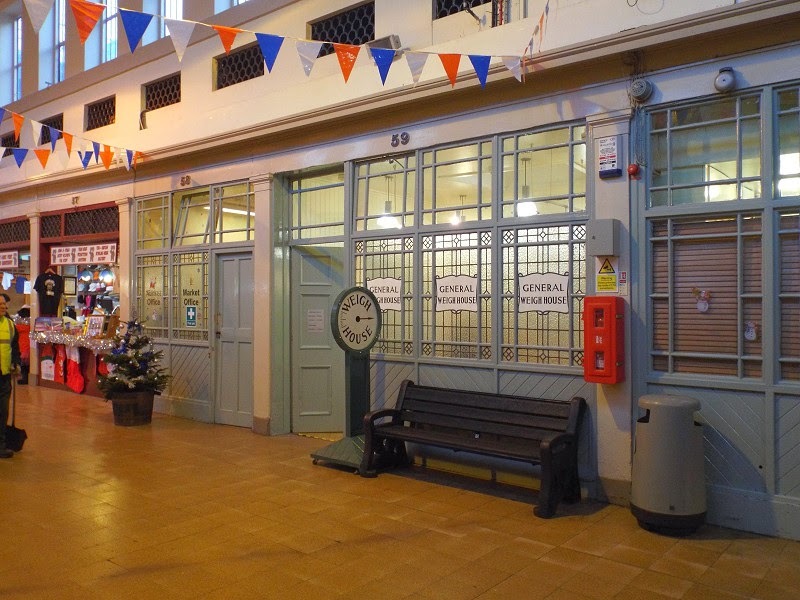 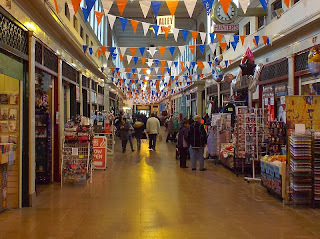 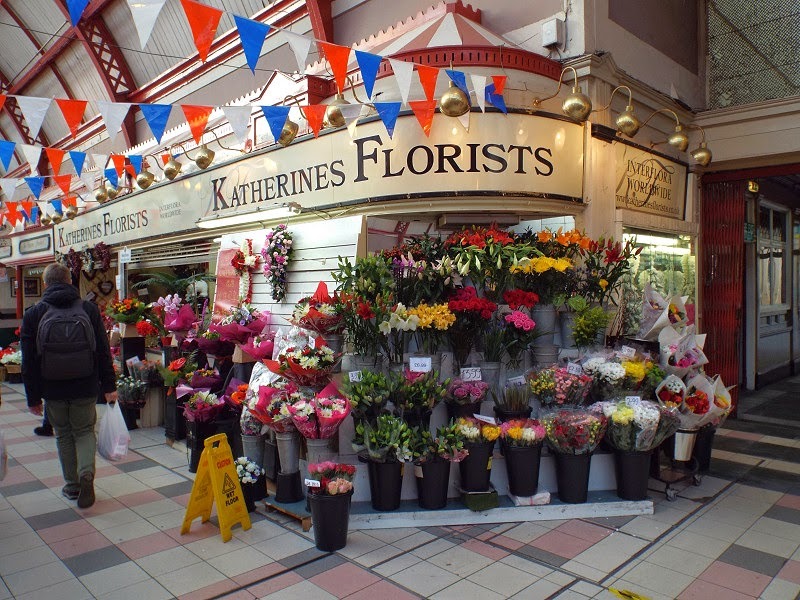 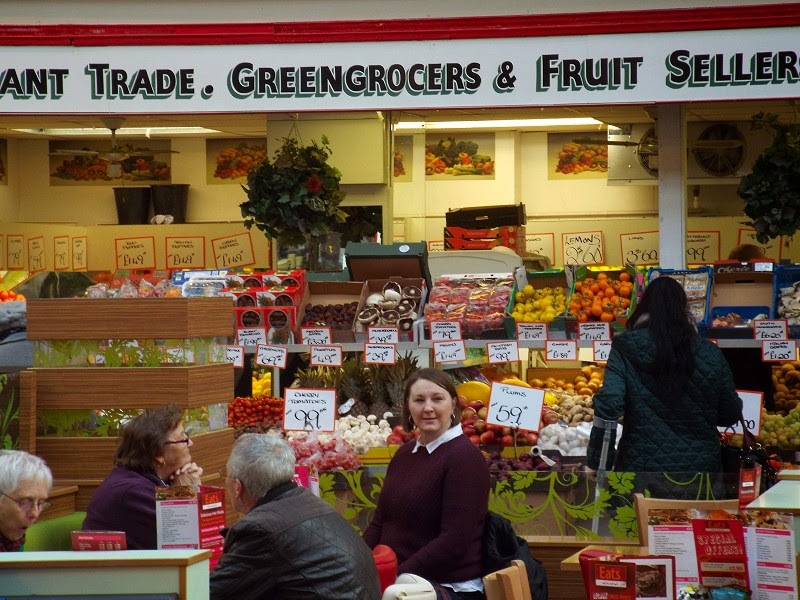 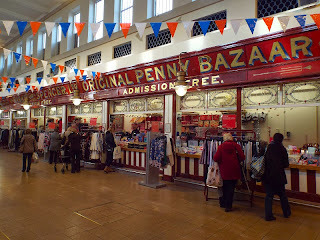 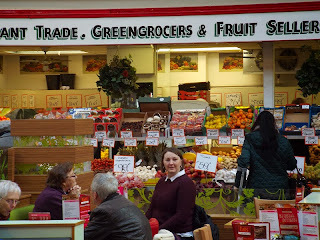 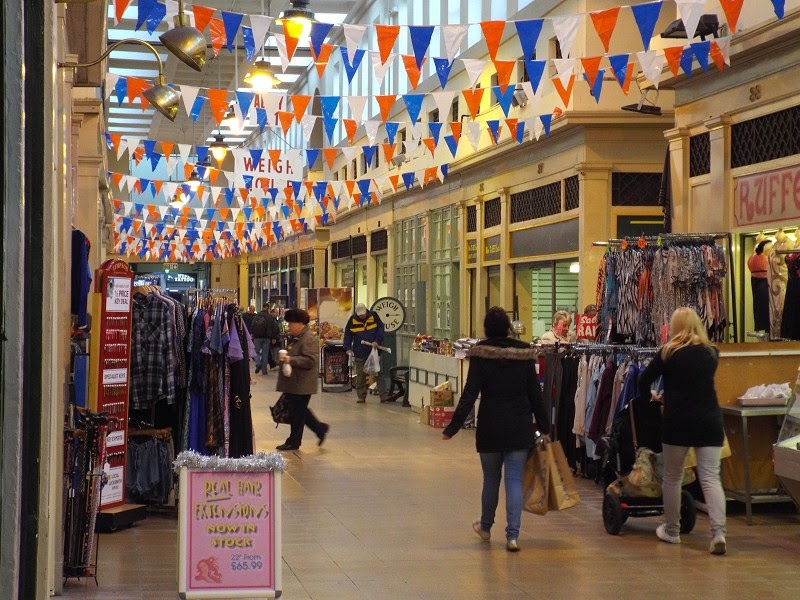 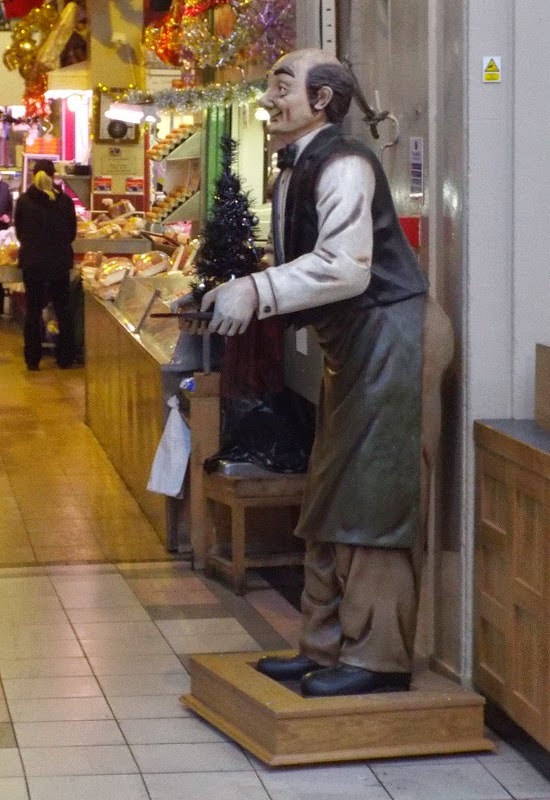 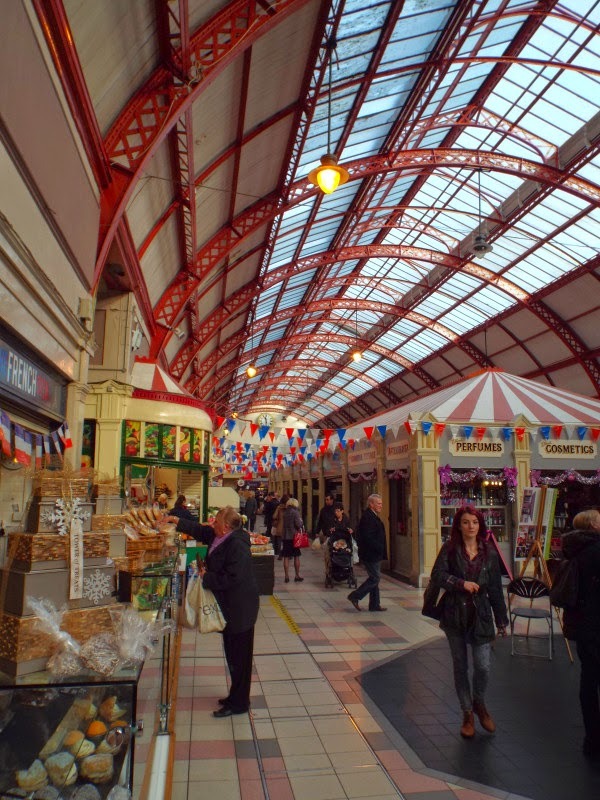 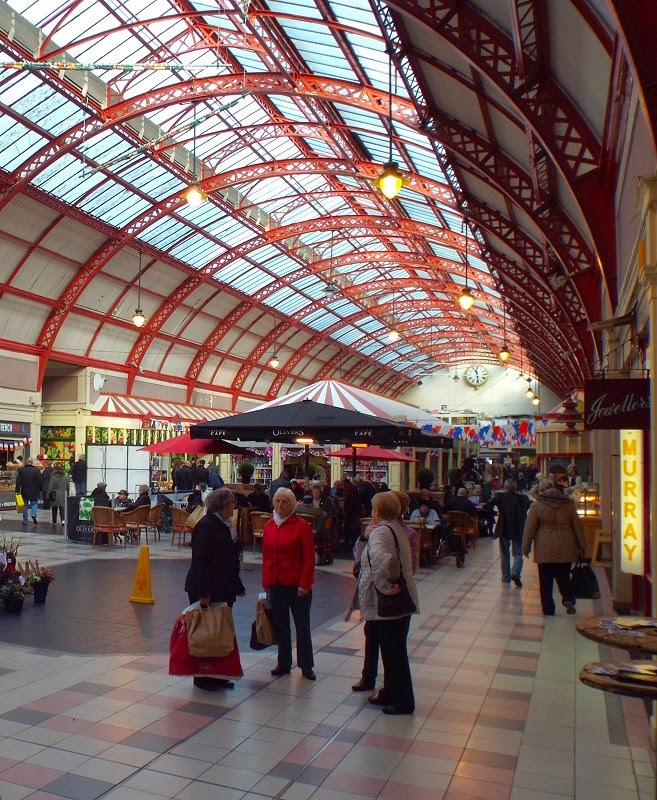 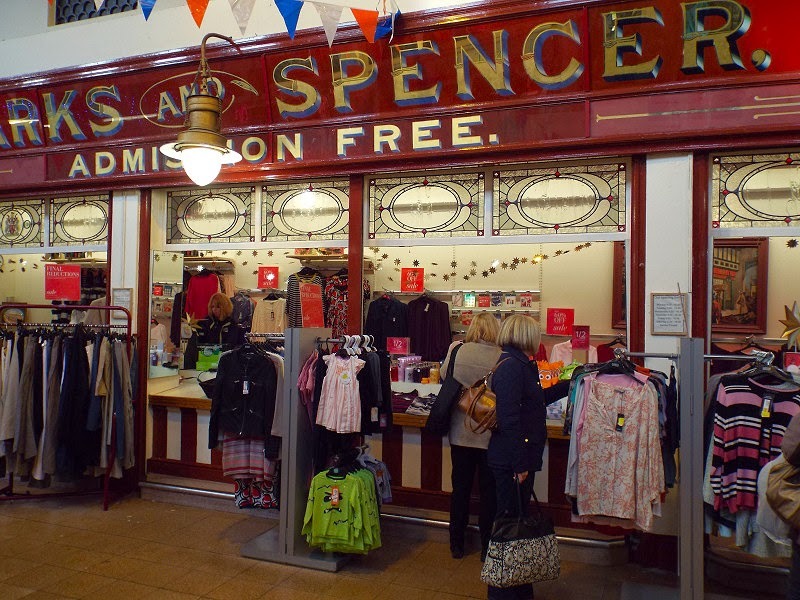 Grainger Market is a Grade I listed covered market constructed as part of the 19th century redevelopment of the city to replace markets on the site of Grey Street. 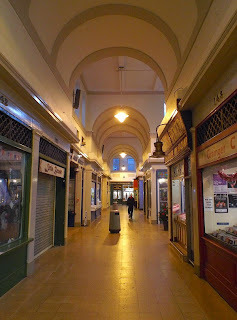 It was designed by John Dobson and opened in 1835. 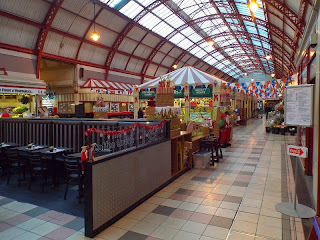 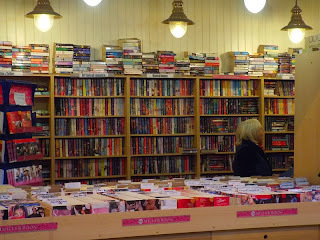 It was divided into two parts: the eastern section which was a meat market laid out in a series of aisles, and the western section which was a vegetable market constructed as a large open-plan hall. The vegetable market's roof was defective by 1898 and was replaced by the current roof in 1901. 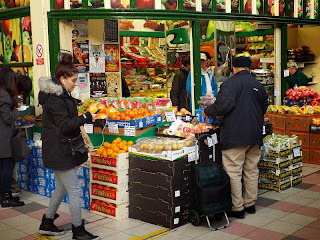 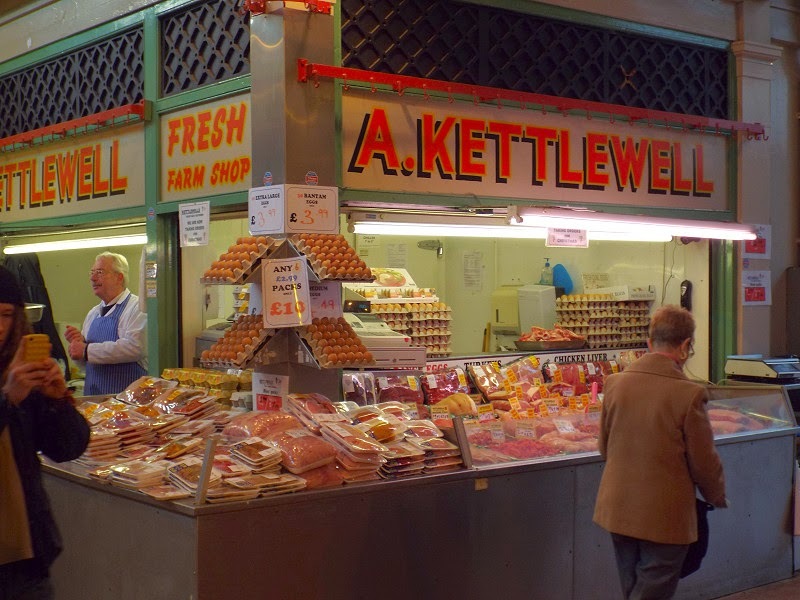 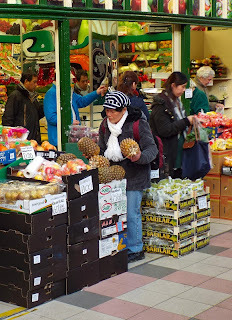 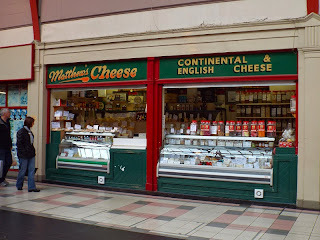 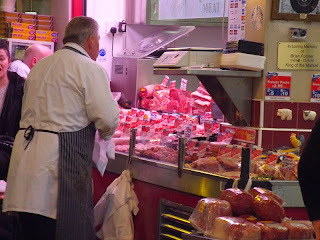 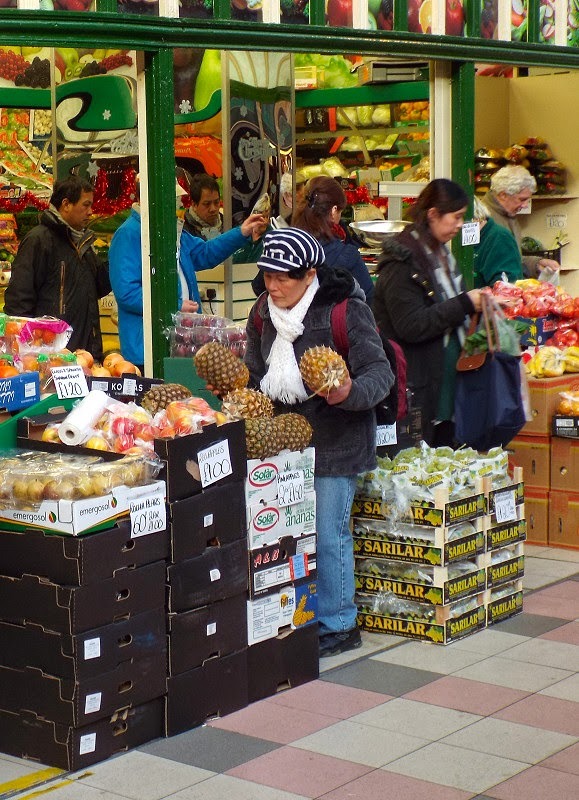 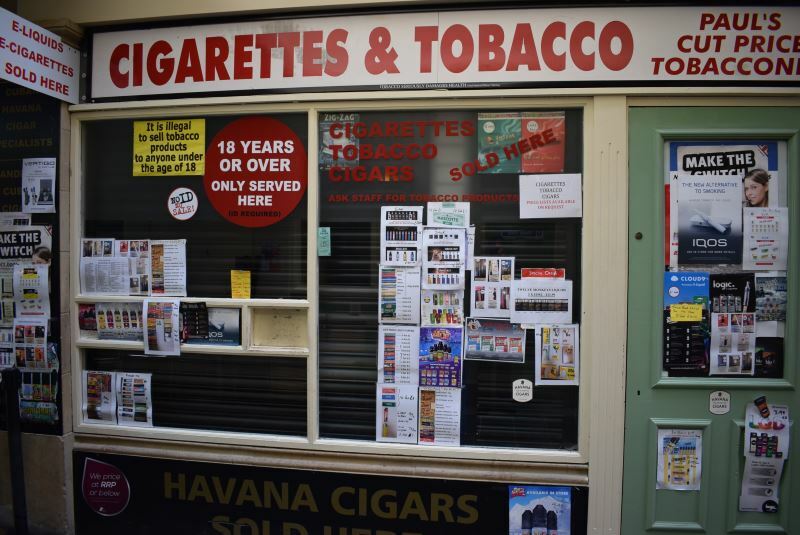 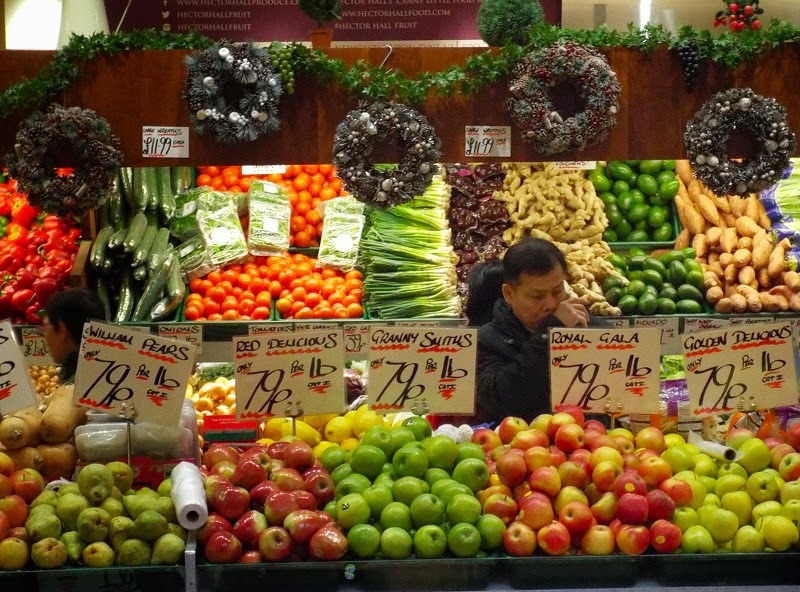 The original uses of the market for meat and vegetables have since changed considerably, although there are still a number of butchers' stalls there. 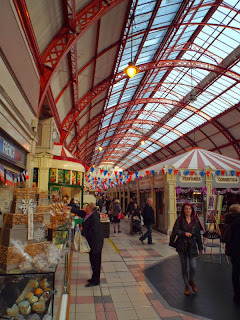 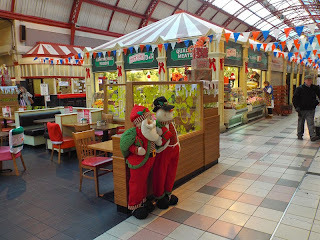 Photos from 2009 available here Grainger Market and a lot of older photos here Old Photos of The Grainger Market. 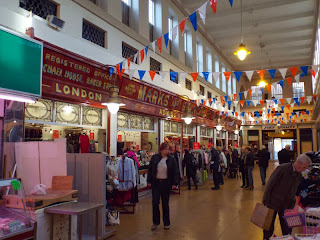 Nice ones of my favourite market! 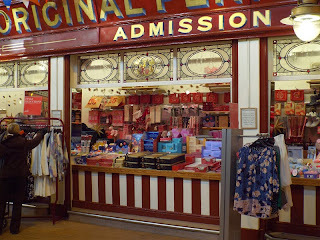 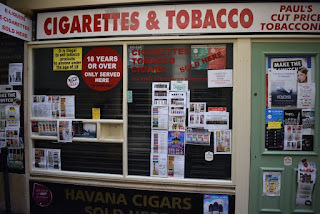 Pop over to my blog to see my post on what has happened to park house in Leazes Park. 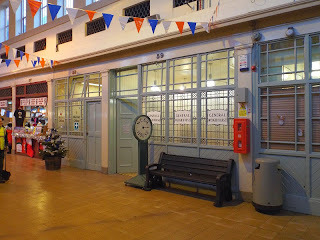 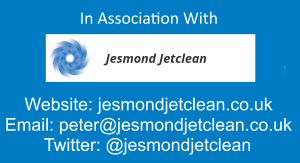 Would be great to see the house in use. It's been derelict for as long as I can remember.